The app has been looking to add nifty features to keep users interested. Last year, there was the introduction of the video service. This option gives users the opportunity to stand out. I mean, what better way of showing your future partner how interested you are in them? There was also the super like feature, which allows you to swipe up on users you really like. The super like feature has a limited number of times one can use the feature to once a day. The Super Liked user will then receive a notification telling them, they were super liked which includes a blue footer on the profile. Still, they will decide if they like you and swipe right if they do. 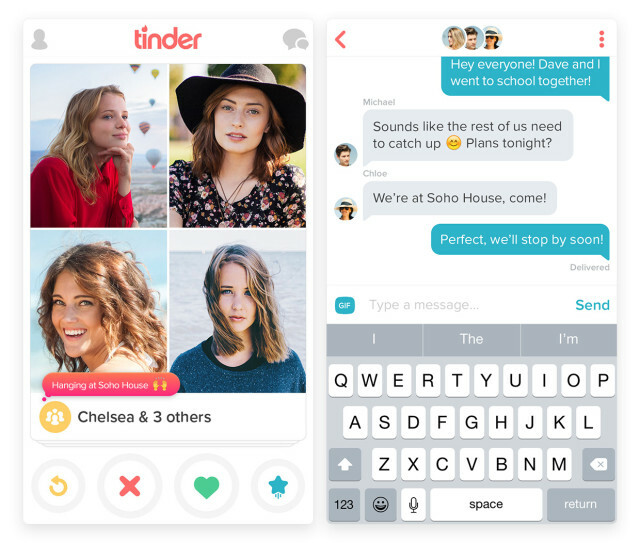 Now Tinder has introduced a new interesting feature called Tinder Social. The feature makes it easy for users on the night out to meet interesting people. That sounds insane right? The product is currently testing in Australia before a global roll-out begins. How it works, You start a group with the friends you’re going out with, and then swipe and match with other groups also going out. You can then chat with your group matches or see their status to find out what they’re up to and where everyone’s headed. Looks like hooking up just got easier.